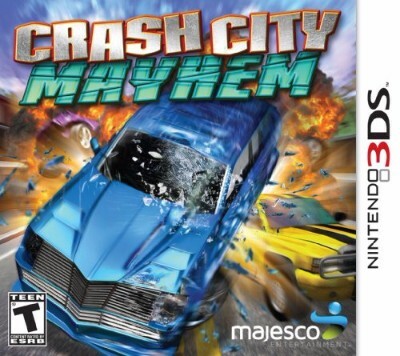 Crash City Mayhem (Nintendo 3DS, 2013) Complete Good Condition CIB Fun Game ! 3DS Crash City Mayhem (Nintendo 3DS) XL 2DS COMPLETE! FREE SHIPPING!